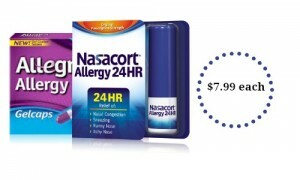 Home > Printable Coupons > Glade Automatic Spray Starter Kit Money Maker! Glade Automatic Spray Starter Kit Money Maker! 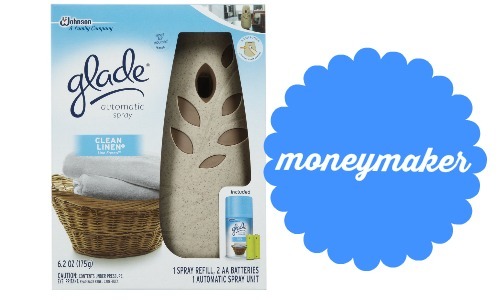 There is a fun money maker available at Walgreens for a Glade Automatic Spray Starter Kit! 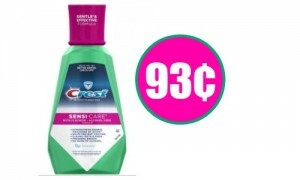 The kit is $5.49 but you can pair coupons, Ibotta, a Catalina and a Register Reward deal to get a $6.51 money maker. Even if you won’t use the product, it’s worth it just to get so much money back. makes it $6.51 Money Maker!